Trail riding starts at age 11 and we have now made our amazing Trail as accessible as possible for younger riders as well as adults. All new Trail Riders start with a short Track session so we can gauge the competence of your group, before we form groups of similar ability so everyone can get the most out of the Trail ride. 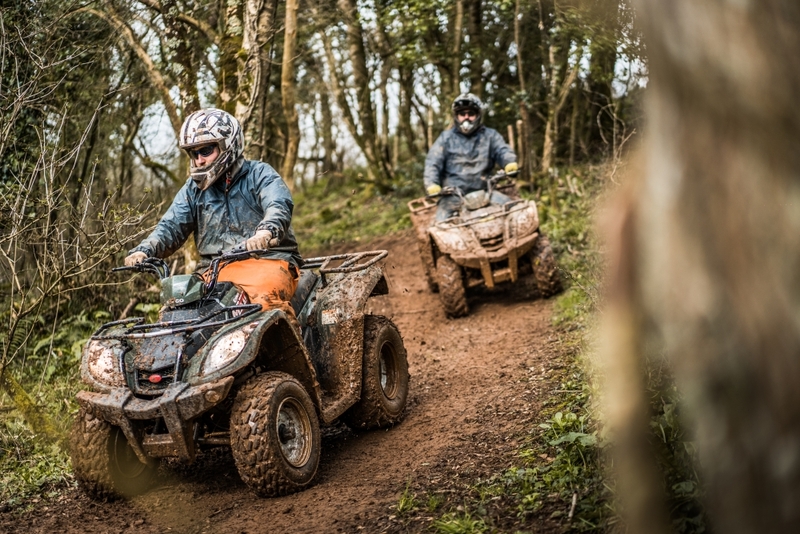 For Adult groups, the bikes we now use on the Trail are the Kymco 150 MXU or the Yamaha 125 Breeze/Grizzly. 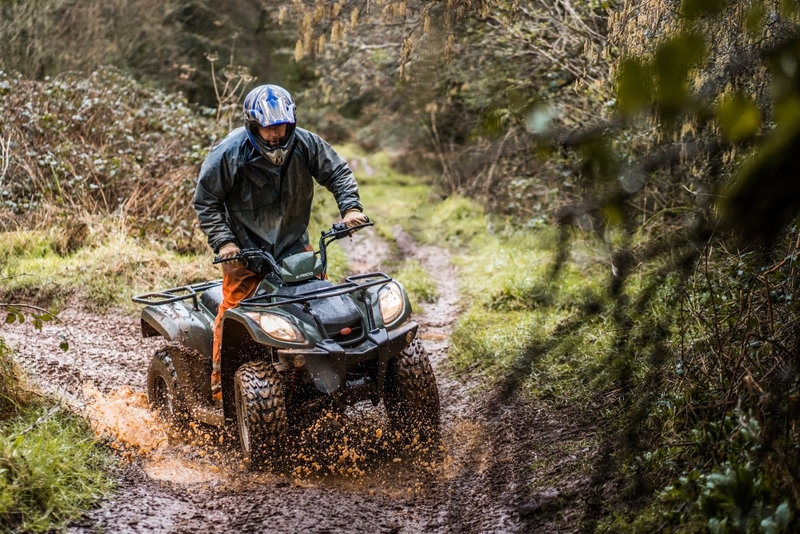 For riders aged 11-14 approx, we use the Suzuki LT-Z90 and Yamaha Raptor 90. If you are an experienced rider and maybe a regular on our Trail, you may be used to the awesome Suzuki LT-Z250. Unfortunately, we have discontinued this bike as of June 2018 as we feel the new Kymco bikes offer a good level of speed and power to tackle nearly all of our Trail while also offering a good level of handling and stopping power with the rear hydraulic disk brake and front drum brakes. As they are also Automatic, riders can just concentrate on the course rather than shifting gear. Standard (35 mins) OR Full (45 mins) rides available..